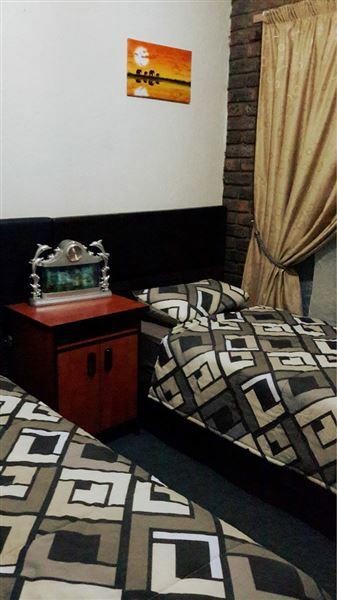 Victorious Guest House is a pleasant bed and breakfast situated in the leafy suburb of Del Judor, in Witbank. 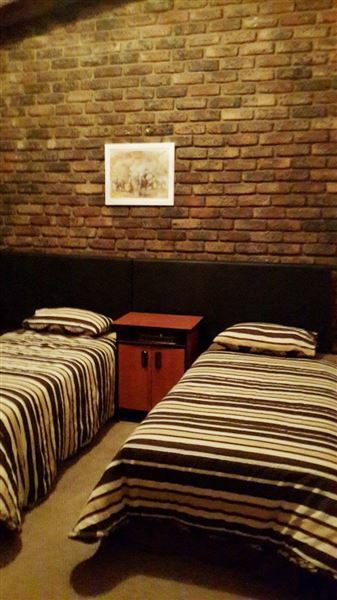 On the way to Kruger National Park from Gauteng, it is perfectly placed to offer a break from a long journey. 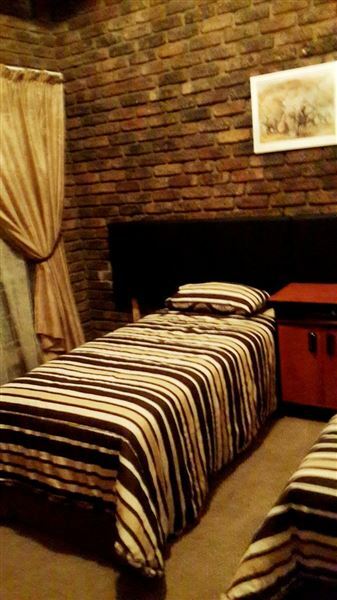 It is a comfortably furnished guest house with five rooms and two bathrooms available. Four of the rooms can sleep two guests and share a bathroom, and the other can sleep up to four guests and has an en-suite bathroom. A lovely and spacious living area has a TV with DStv access, there is also a large dining area where breakfast is served. 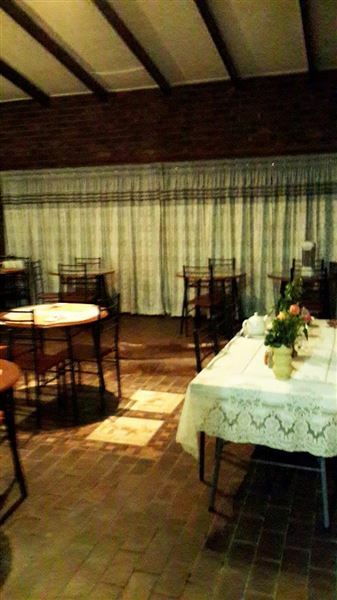 Dinner is provided on request, as well as laundry services. Safe and secure parking is available on the premises. 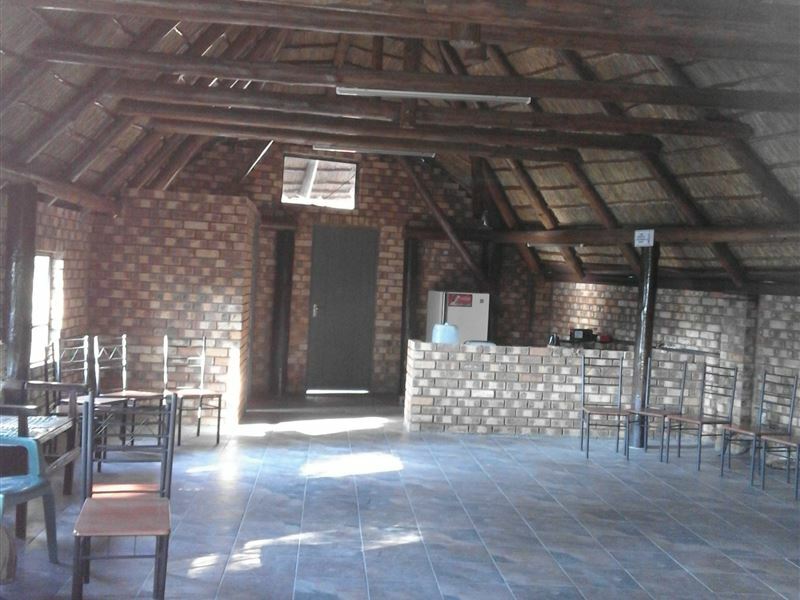 Though small, Witbank has many activities and attractions that will keep guests busy. A visit to the Witbank Dam, which is known to be the oldest dam in the southern hemisphere, is always a great way to pass the time. Guests can indulge in some surfing, water skiing or even go skydiving. 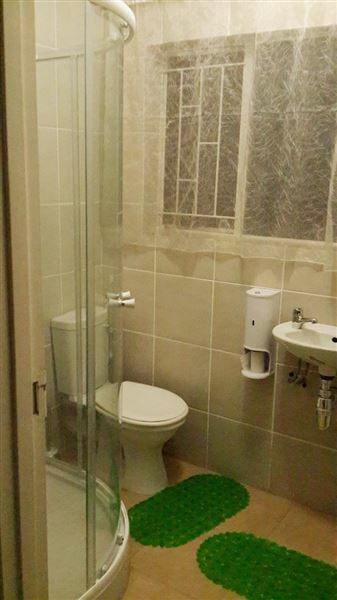 Request a quote from Victorious Guest House at no obligation.